Positives: Location, Pricing, Customer Service Negatives: None Comments: This was the first new build I've purchased and I am a very happy homeowner. Their customer service is top notch, very good craftsmanship and the build and layout are like no other. All employees are very attentive to any matters or concerns, and any issues are resolved promptly. We were lucky and got access to 1st phase, pricing was reasonable for the location and we had some upgrades and adjustments to the layout which were all accommodated. Overall, I am very satisified with Great Gulf and would recommend this builder to all of my friends and family. 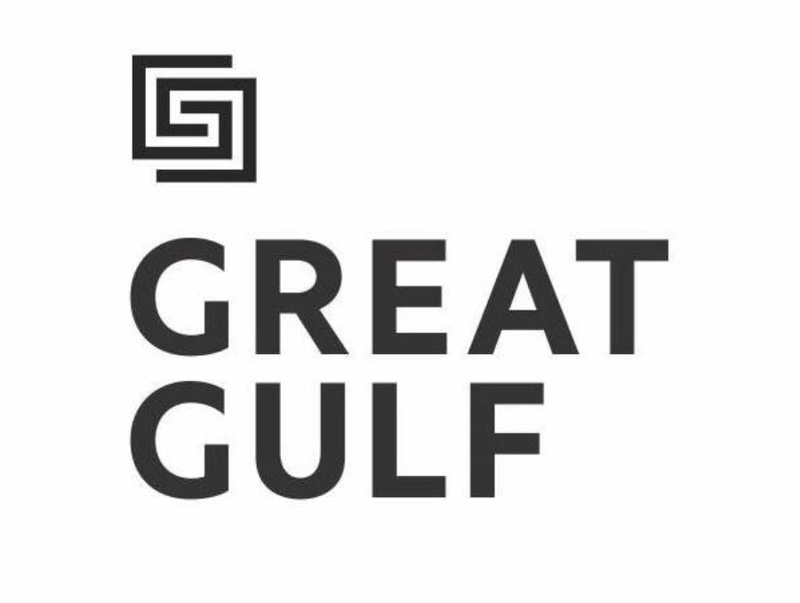 My partner and I will be looking at purchasing other developments from Great Gulf in the future. Positives: Good location Negatives: They don't keep their promises Comments: As another reviewer stated, some elements are cheaply done and others remain unfinished. Though we were promised indoor subway access in the summer of 2017, we are now told this won't happen until March or April (can't help wondering what year). Everyone else is to blame. They need to take responsibility. Positives: It's a building downtown with doors and windows. Negatives: Management is useless, unfriendly & not help full. The elevators also dont work. Comments: Do yourself a favor and don't move here. There is one BBQ for the whole building, use of the amenities is incredibly restricted and the elevators breakdown weekly. ONLY move here if your a uni student who needs a place close to Ryerson.... and doesn't mind taking the stairs. Positives: Very communicative, they email important details to everyone as soon as it happens, building layout is nice, and is a well respected name Negatives: None so far Comments: I was able to purchase a house during their VIP event, which was where they randomly selected a group of people to come in and buy before the grand opening; all you had to do was sign-up on their website. To the person below, this is likely why there were limited/no lots available. You might have missed that notification from them or weren't selected to come to the VIP event. As for build quality, everyone I talk to has had no issues with who they've hired in the past. Due to this, I'm expecting favorable results. The site is located close to the Milton and Oakville hospitals. The 407 is a few minutes south of the development and the 401 is not far either. There are elementary and high schools close by, along with a sports complex on the other side of Louis St. Laurent. Positives: N/A Negatives: Shady company! Comments: Very shady company! We registered on their website for their upcoming new houses way before anyone knows. We were going there so often to make sure we do not miss their opening day. We were at their sales office one week before their opening day, they told us the opening is in couple of weeks, when we went there next week, more than half of the lots were sold! The sales person gave us some lame excuses and tried to give us $10,000 off but we disliked their disohonestly so much that we decided not to buy any houses from them, not now, not ever. One of the excuses was that they sell the houses first to people who go to their office every week!!! I believe they already have some relatives, realestate agent's that they show and sell their houses to first and ignore other people. Positives: Comments: They have been an absolute nightmare to deal with every single step of the way. Be sure to get a great lawyer when dealing with this company. Do not sign a single thing without a lawyer looking it over. Positives: Consistent, high quality developments Negatives: Slightly more expensive than neighbouring developments Comments: A developer that provides high quality buildings, units and common areas. Beautiful spaces inside and out.